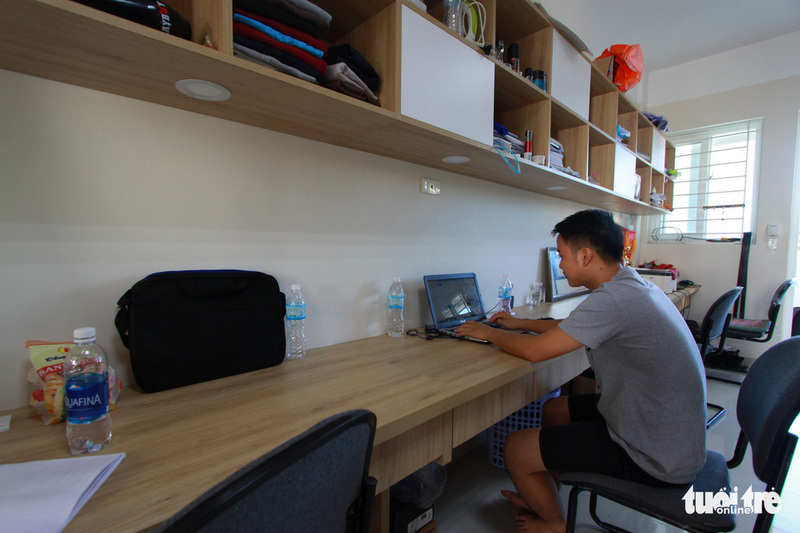 Thammanouvong Vanida, a business administration major, says she is happy with the quality of the dorm. 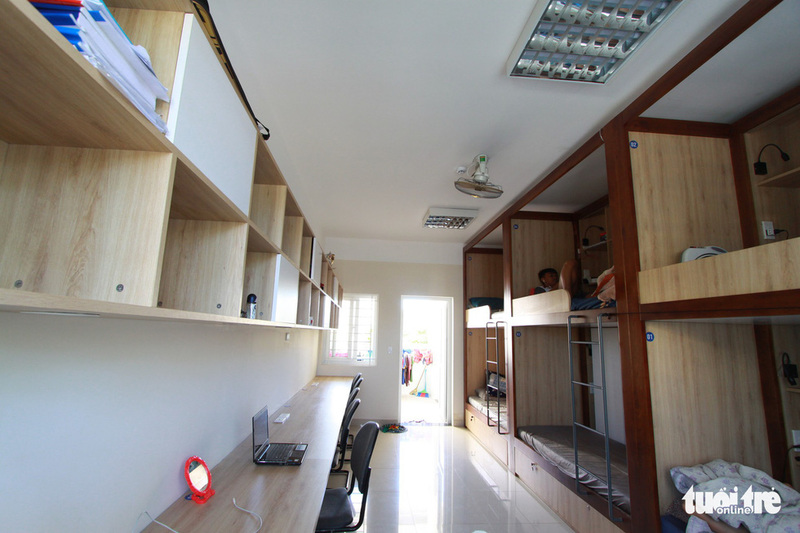 A dorm for Laotian students has been inaugurated at a university in central Vietnam, providing accommodations for over 200 learners. 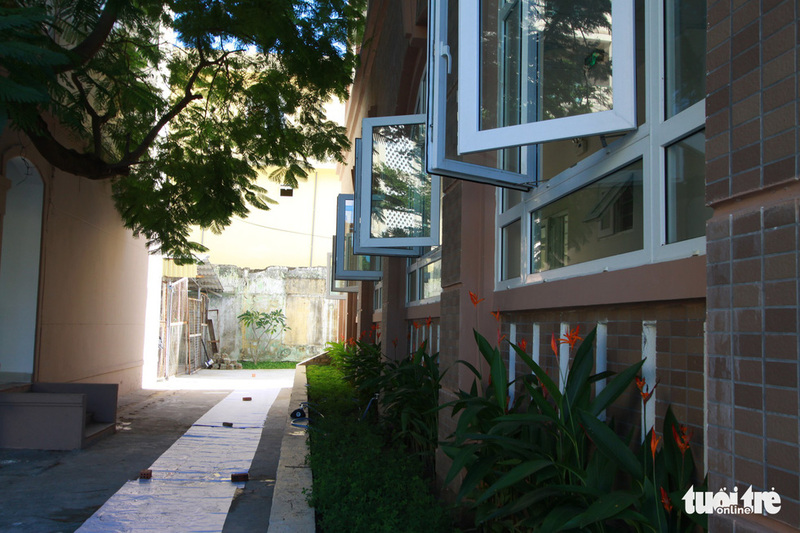 The University of Economics under the University of Da Nang opened the dorm for its Laotian enrollees on Wednesday, which was built at a cost of VND30 billion (US$1.3 million) covered by Vietnam and Laos. 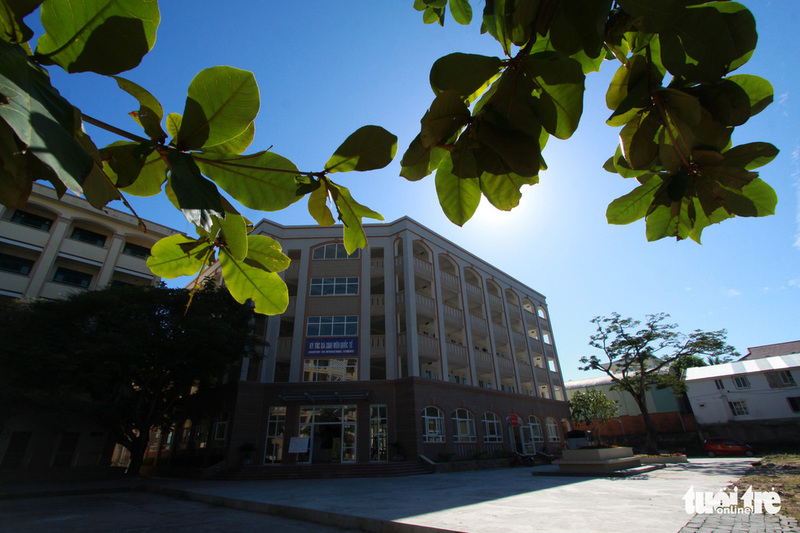 Breaking ground in December 2016, the dorm has five floors and 36 fully-equipped rooms that can accommodate 200 students. There is a nice kitchen and dining hall on the ground floor. 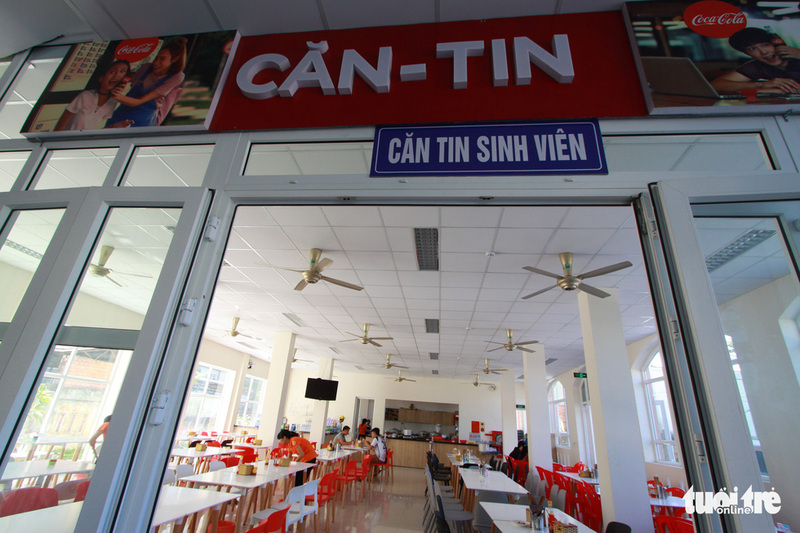 The dorm is indicative of attention paid by the Vietnamese and Lao governments to Laotian students in Da Nang, university officials said. 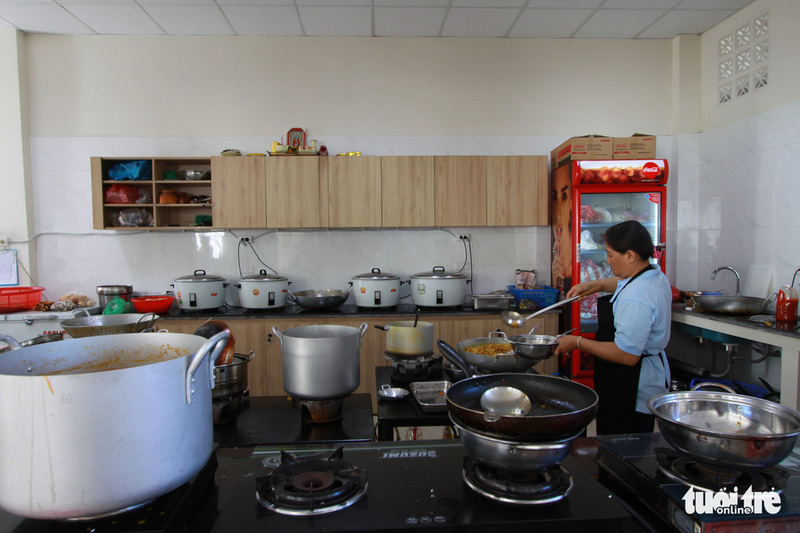 “We feel comfortable living in the dorm with electric showers and fast Internet connection,” Kitilath Ekkasen, from Savannakhet Province, said. 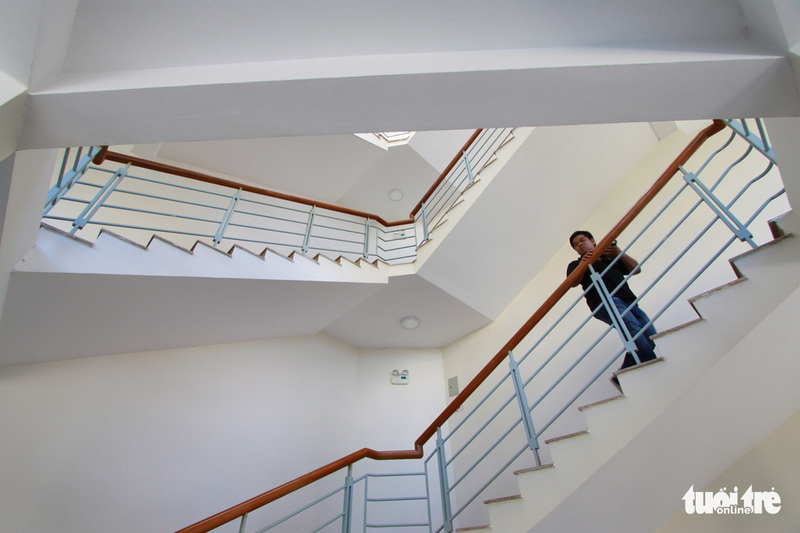 Around 600 Laotian students have graduated from the University of Economics so far, many with a master’s or PhD degree.